Or maybe I should just ask for one lap that would be made available to me - a lot of the time. "I may have been classified as a 'stray' when I first came here, but let me assure you - I know all about laps. You could even say I'm a bit of a lap connoisseur! And at 11 years young, I've left all that silly kitten-headed nonsense (like ricocheting off your forehead at 4 in the morning) behind me, too. Winter's coming! Wouldn't you like access to a gorgeous lap-warmer like myself? 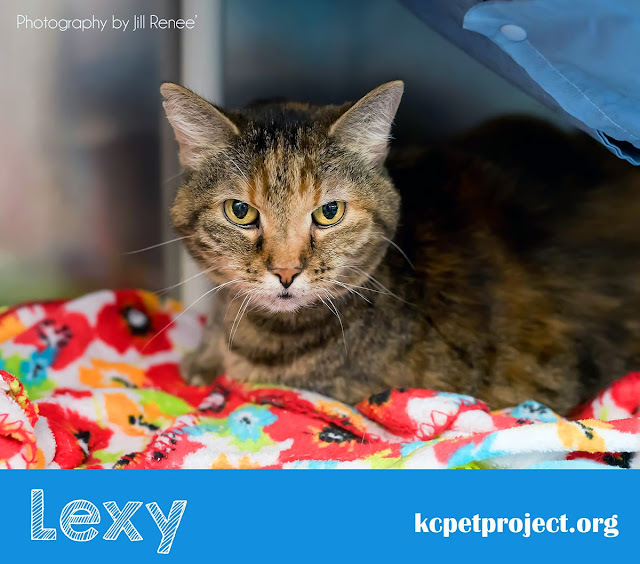 Lexy's been at KC Pet Project's Main Adoption Center for a long time. In fact, she's been there the longest of all the cats there, so it's time she finds her forever human, don't you think? Hey Lexy! 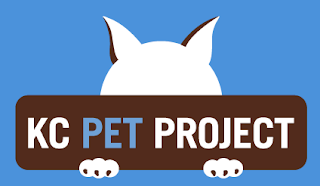 We wish you good luck finding a home real soon! Lexy, you are such a sweetie! Such a pretty girl, I hope she gets a home soon. You're a beauty, Lexy! I hope someone brings you home with them very, very soon! Awww, sweetheart, we hope you can find a live warm lap all for yourself...soon!! Update: Lexy has found her forever home!!! We sure miss her at the shelter, but are so grateful she finally found the purrfect lap!!! !